Do you want to keep up with your favorite sports at Madison Meadows Middle School? And get special discounts in the online spirit store? It's easy! 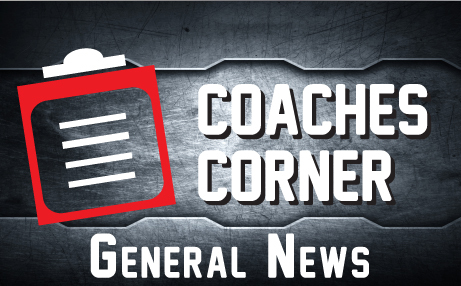 Just sign up below, pick the sports you want to hear about, and you'll get news stories, scores, schedule changes and more, all sent directly to your email. 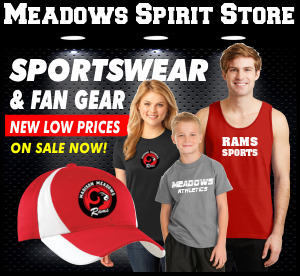 Plus occasional coupons you can use to buy Madison Meadows Middle School gear.